Summer ends and kids go back to school. Are you aware these changes can also affect your dog? I mean, they got to spend summer with family having lots fun; all the sudden they are left behind in an empty house. These are some things you can do to help your pooch to have a sweet transition. No body wants a blue dog. Isn’t it? 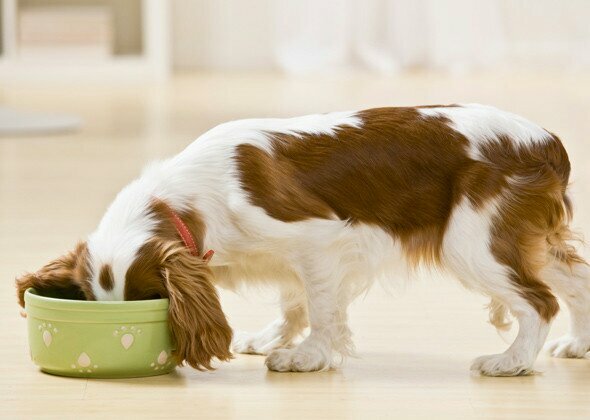 ■ Feed your dog just before you leave and after his morning walk. Mostlikely he’ll go to sleep after brekfast and wont miss you much. 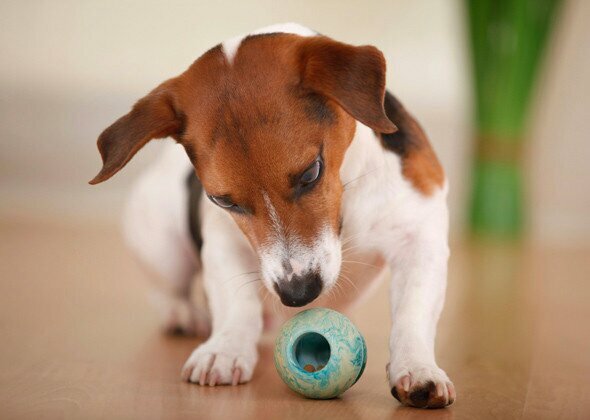 ■ Leave a fun toy for your dog to play with. A kong is great because it keeps your furry friend busy while trying to get the treats out of the kong. ■ Give your dog a break by having a DOG WALKER visit him. He will not only go out for a nice walk, but if walked in group walk, he’ll have some socialization time with his other doggie friends! Give your dog a job! 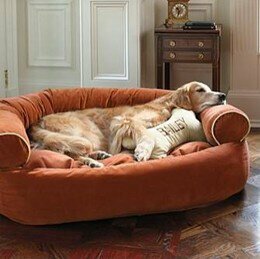 ■ Leave your dog a comfy place where he can chill!! ■ Ensure the house is dog proof, this way your canine pal wont get into things he shouldn’t while waiting for you to be back home. 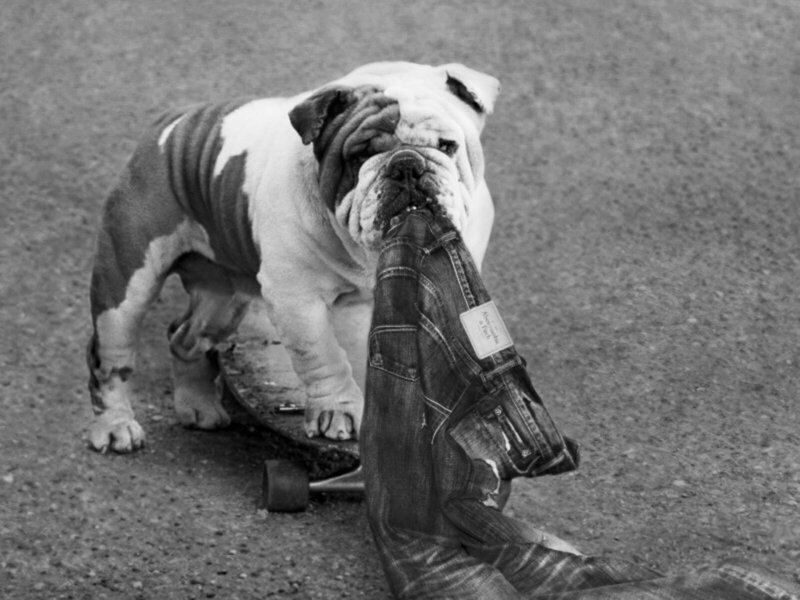 ■ Just as your dog will miss you, you’ll do the same thing. 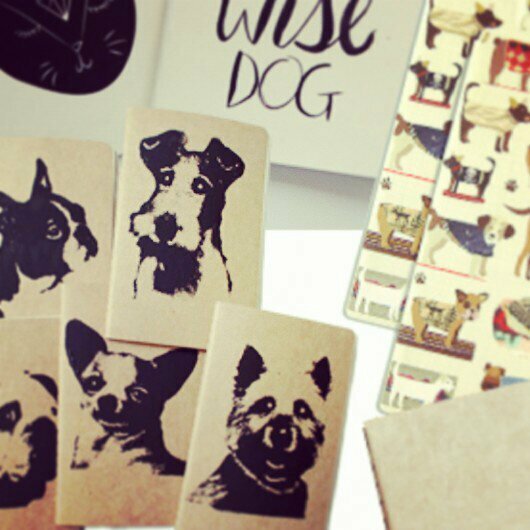 Get yourself a nice doggy theme book or pen for example to have with you while at school or at work. Have any questions? We’ll be very happy to chat with you.